Peugeot will increase its involvement in next year’s FIA World Rallycross Championship presented by Monster Energy with brand ambassador, Sebastien Loeb. 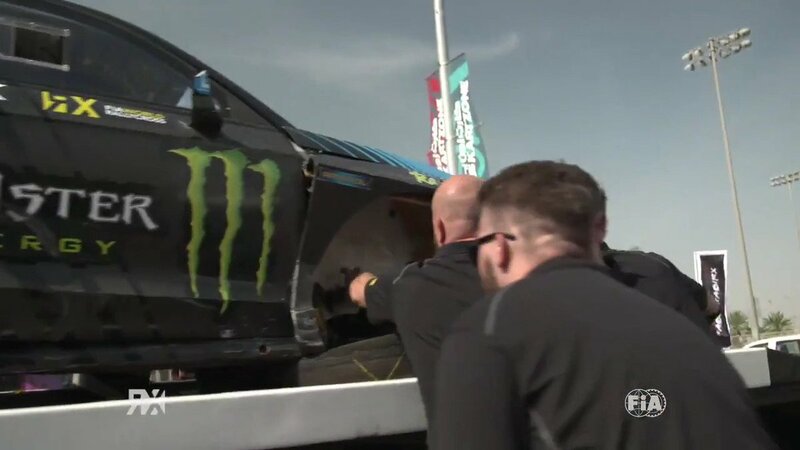 Meanwhile, Ford and the Hoonigan Racing Division will no longer continue its World RX programme due to a change in company strategy. Next year will mark the fifth consecutive season that Peugeot has been involved in the World Championship with the Peugeot 208 WRX Supercar. The French manufacturer won the World RX Teams’ Championship in 2015 and was vice-champion in 2016. With one round of the 2017 season remaining in Cape Town, South Africa, Team Peugeot-Hansen is currently second in the Teams’ Championship.